Subcompact Culture is the small car blog. However, you should also be following these other sites or pages if you're as big into small as I am. Have a small car site you like? Post it up in the comments section. Just be sure to enclose the link in the HTML tag like this <a href="http://favoritesite.com/">Favorite Site Name</a> so it'll display. Garm Beall, the owner, also sells a host of car parts through the store, so this isn't just another forum site, it's also a great place to buy parts. Garm built the car above: A 357 hp Toyota Yaris. Yeah, it's awesome. UPDATE: 4/28/15: Micro Image is no longer in business. Mark Hatten owns MPH Specialties, which is an auto repair shop in Portland, OR. While the shop works on all kinds of cars, they have a strong interest in vintage micro cars. The MPH Specialties Facebook Page posts all kinds of cool retro micros and minis. And yes, Mark owns the Subaru 360 above. He can even make his 360s shoot flames, too. In fact, his YouTube channel, 2stroketurbo, has 722 videos! Bean Garage is another retailer of parts, but they have a Facebook page with all kinds of sweet subcompact imagery. 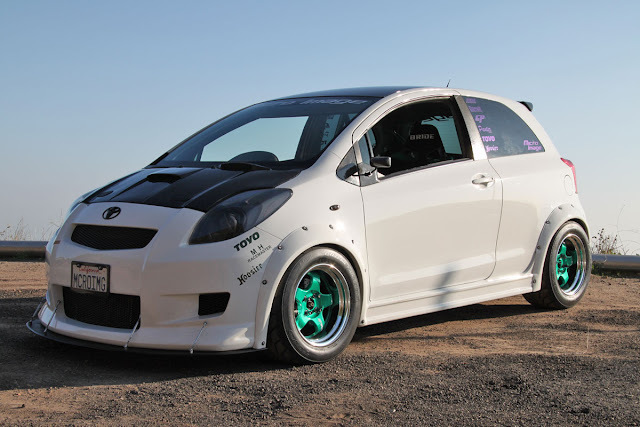 There are quite a few pics of custom Nissan Cubes, too. Whether you're into stance, JDM, Euro stuff, or whatever, Bean Garage has some great photos and neat parts. 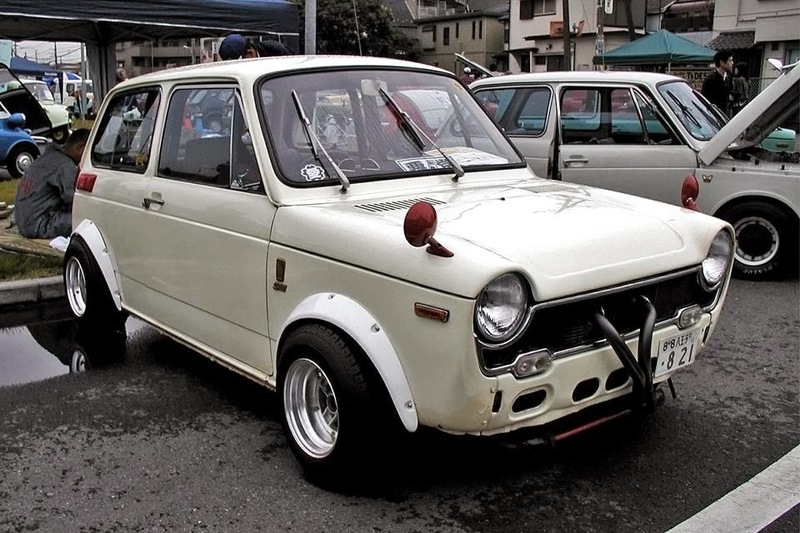 Marlon over at OMG Pancakes posts some very awesome pics of a variety of small vehicles. While not dedicated to the smallest of small cars, it does features a healthy dose of tiny vehicles, such as this badass Honda N600 from Japan. He runs a fun Facebook page, too. 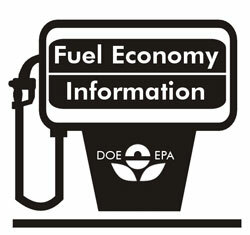 While FuelEconomy.gov may not have a ton of flashy car pics or great way to interact, it's chocked full of information about all cars' fuel ratings since 1984. It's a great resource to look up information about when certain cars were produced, what models were available, and of course, fuel economy. It's a pretty interesting site to poke around, actually.